Plum and malt are the first impressions as we smell the grounds. On breaking the crust we find sweet raisin and a touch of earth. The body is full with a rich, earthy grit to it. Brightness comes in the form of tart apricot and lemon, reigned in with a lush fruit nectar sweetness, laced with hints of malt. All of this is anchored with tannic tones, milk chocolate and leather. The aftertaste fades long into tannins and oak. We are a group of professional coffee lovers, coffee, baking, and coffee machine engineers from a combination of small communities. We see coffee as a worthy study. More than 20 million people in the world make up the coffee industry. They may have to toil to calculate, those whose only purpose is to provide a cup of coffee. We carry the mood of idealism, the meaning of human existence, yearning for love and limited wealth to meet someone rich themselves, strive to improve the possibilities of people to drink good coffee, obsessed with beans, technology and equipment. Categories: Coffee Ratings. Origins: Burundi. Flavors: Almond, Apricot, earth, Fruit Nectar, Full, Leather, Lemon, Lush, Malt, Oak, Raisin, Rich, Tannins, and Tart. Brew Descriptors: Bright, Fruity, and Full Body. 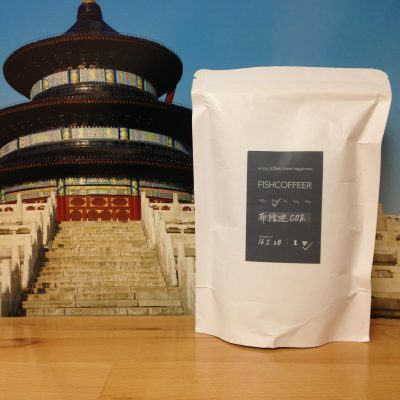 Roasters: Fisher Coffee.